Sometimes I experience the same effect while listening to music or a video clip, the only temporary measure I could think off besides getting a new set of headphones was to partially plug it in. I know it sounds crazy but it works better that way. Otherwise you would hear voices echoing in strange way that could lead you to imagine you lost audition or you're having a nightmare. Maaan this things take forever if you actually put effort into them. Buuut this is the way to go, stepping up my game! Can I hire an imp to do the video editing for me though? I wanted to work on some music stuff since I was free and I updated an old track. 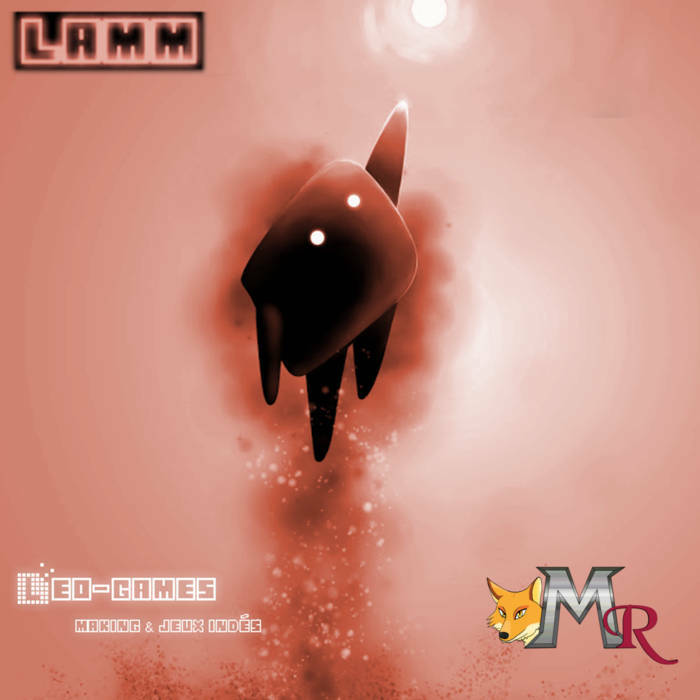 I found out that LAMM (the one I wrote the OST for) sold a few thousand copies on STEAM so, to celebrate, I released the soundtrack on bandcamp.